Fish Fanatics is serious about seafood. 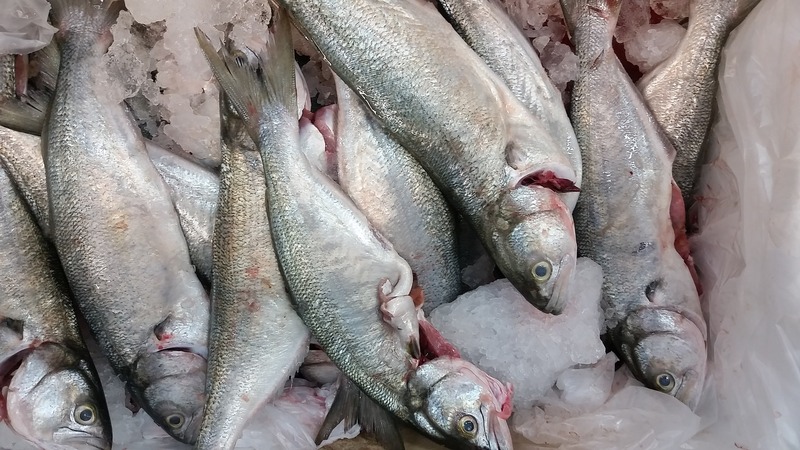 We’re one of the UK’s favourite home delivery fishmongers and offer a nationwide delivery service of high quality sustainable and ethically sourced frozen fresh fish and seafood. We have been in the seafood business for over 25 years, so there’s not much we don’t know about providing the freshest, tastiest and sustainably sourced fish to our customers. 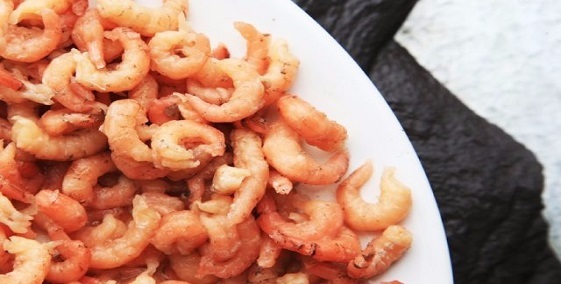 We’re based in the small village of Flookburgh, in South Cumbria on the shores of Morecambe Bay, where our sister company, Furness Fish, Poultry and Game Supplies have been producing the world famous Morecambe Bay Potted Shrimp for decades. We have a genuine passion for supplying the very freshest and highest quality seafood to our customers, and it’s even easier now with online ordering and delivery to your door.